Budapest – Viva La Foto! 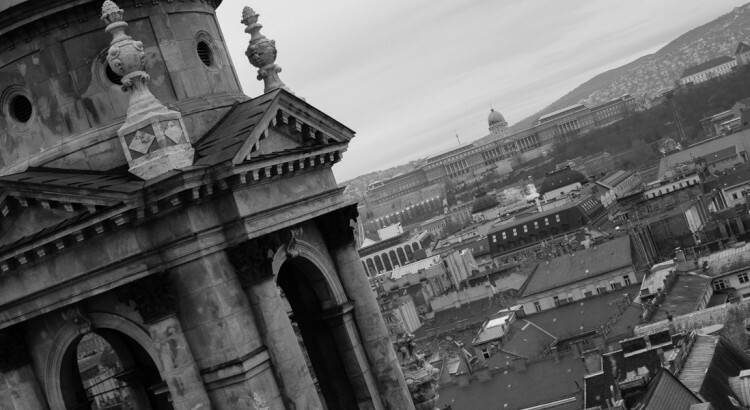 I spent New Year’s in Budapest, Hungary this year. 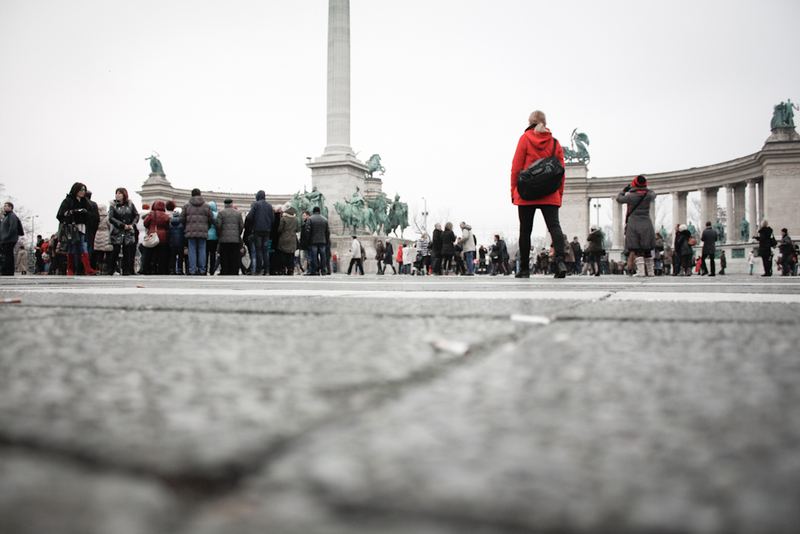 Here’s a photo from Hősök tere, more coming soon.